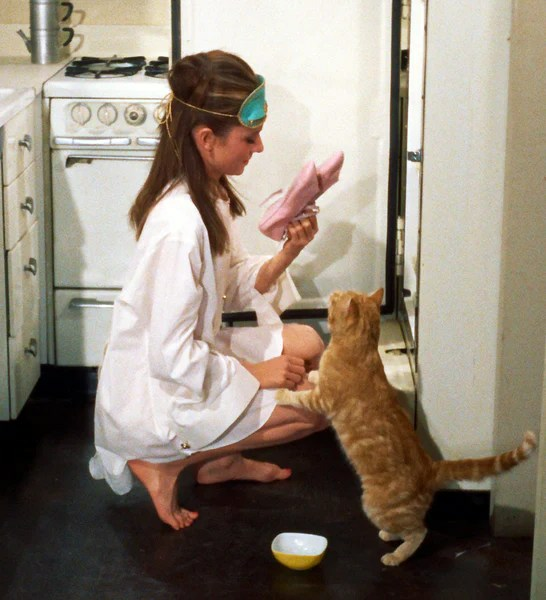 Think Holly Golightly in (my favorite) Breakfast at Tiffany’s: the ultimate detached single woman. What’s in her fridge? Aside from the milk and the ballet slippers? We’re not exactly sure … but I think we can all assume that it’s probably very empty. If you’re anything like me, and you’re never really home or the cooking/foodie type, going food shopping and buying lots of food is usually wasteful. I never cook/eat it -> It goes bad -> I throw it out -> money wasted. More often than not, this results in a pretty bare fridge. So I probably only really have half of the items below at any given time.